POAs are not just for the elderly -- circumstances arise where having a POA in place is good financial management. 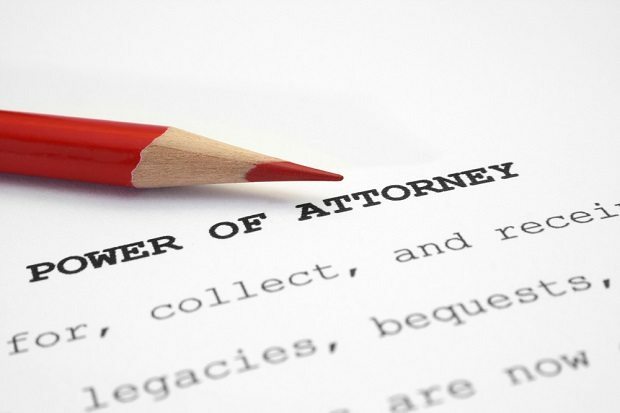 Most of our clients put Powers of Attorney or “POAs” in place as they age. POAs are legal documents that allow you to name an “agent” (also sometimes referred to as an “Attorney-in-fact”) to act on your behalf for financial or health care decisions, and they are key components of any estate plan. We believe POAs are increasingly important beyond your estate plan too.